Mary Ellyn Hutton wrote music criticism for 23 years for the Cincinnati Post. 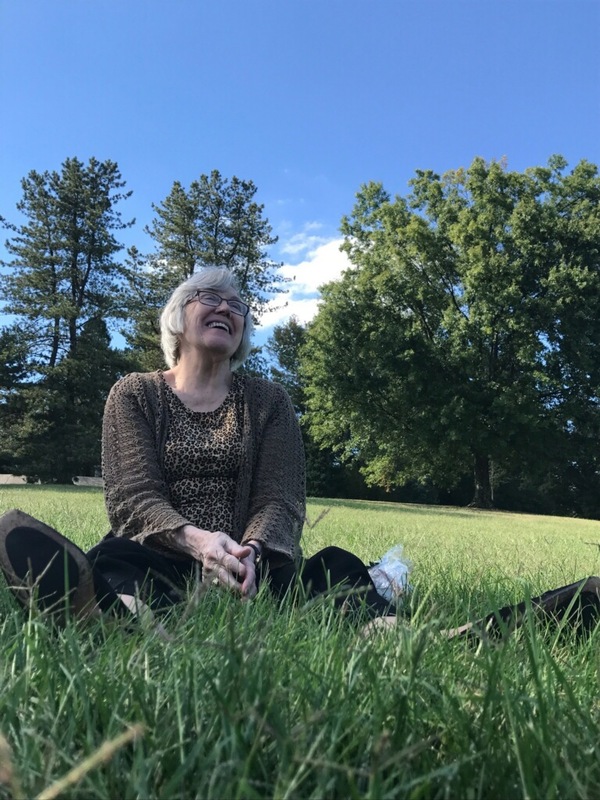 Mary Ellyn Hutton will be remembered as a journalist with unflagging dedication to Cincinnati’s musical arts. The longtime classical music critic for the Cincinnati Post continued to cover the classical scene for more than a decade after the demise of Cincinnati’s afternoon newspaper in 2007. She died surrounded by her family on May 28 after a battle with lung cancer. The Hyde Park resident was 77. Mary Ellyn Hutton with her notepad in Music Hall. Photo provided. 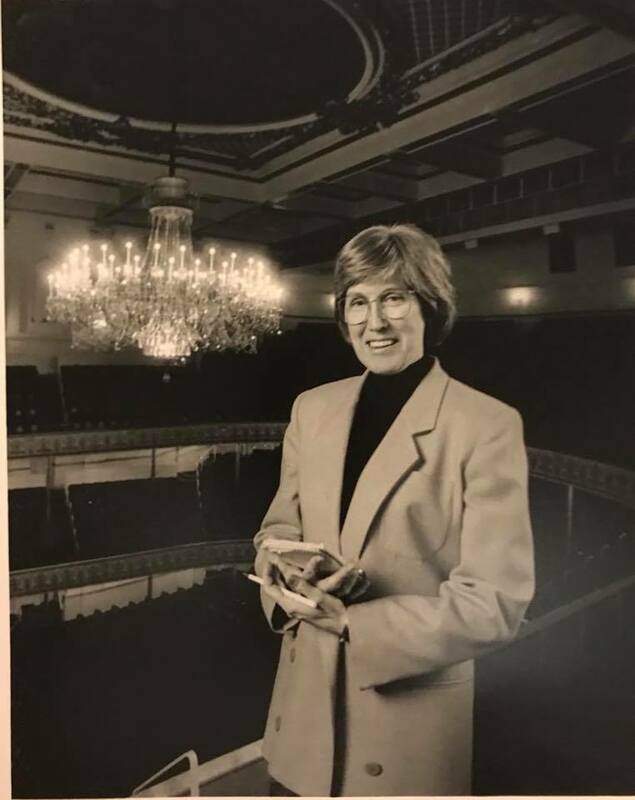 A classically-trained musician, Mrs. Hutton was a meticulous writer who chronicled and critiqued all of Cincinnati’s classical music institutions, large and small. She went on numerous tours with the Cincinnati Symphony Orchestra, and in the days before widespread Internet, took along her own typewriter so that she could fax her reports back from hotels abroad. After the daily closed, Mrs. Hutton established musicincincinnati.com, which was named “Best Web Site” by the Greater Cincinnati Chapter of the Society of Professional Journalists. She was admired as an advocate for music throughout the region. Mary Ellyn Hutton covered music scenes abroad, including tours with the Cincinnati Symphony Orchestra. Arts journalism wasn’t a job. It was her mission, said Tom Consolo, a former Post copy editor through its last decade. Born in Lexington, KY, Mrs. Hutton was trained as a violist, graduating from the University of Kentucky. She earned a Master of Arts degree in music history from Yale University and a J.D. from the University of Kentucky College of Law. Mrs. Hutton practiced law in Kentucky and Texas before returning to her first love, music. 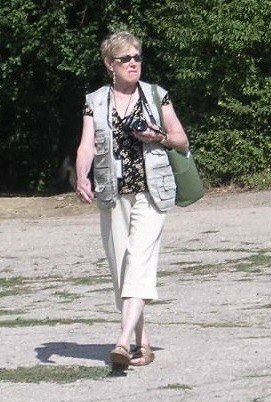 Mary Ellyn Hutton. Photo provided. She was principal violist of the University of Kentucky Symphony Orchestra and played viola in the New Haven Symphony Orchestra while at Yale. She served as associate principal violist of the Lexington (KY) Philharmonic Orchestra from 1971-80). She married Dr. John J. Hutton, her husband of 52 years, in Lexington. The couple moved to Cincinnati in 1984, and her husband served as the longtime dean of the University of Cincinnati College of Medicine and director of the Biomedical Informatics Division at Cincinnati Children’s Hospital Medical Center. In addition to her work for the Cincinnati Post, Mrs. Hutton wrote articles and reviews for the Cincinnati Enquirer, Detroit Free Press, Newark Star Ledger, San Antonio Light, Musical America (musicalamerica.com), Opera News and many other news outlets and music publications. She was named “Best Critic in Ohio” for print publications under 100,000 by the Ohio Society of Professional Journalists in 2008. Mrs. Hutton was preceded in death by her husband, Dr. John J. Hutton, in 2016. She is survived by her three children, Becky Hutton Fink of Tipp City; Dr. John S. Hutton, Jr. of Indian Hill; and Elizabeth Hutton of Bridgetown; a brother, Parker Labach of Overland Park, Kansas; and eight grandchildren – Kevin Fink, Michele Fink, Laura Fink, Stephanie Fink, Blythe Gross-Hutton, Astrid Gross-Hutton, Clo Gross-Hutton, and Scarlett Grome. A memorial service will take place at 11 a.m. Friday, June 1, in Norman Chapel, Spring Grove Cemetery, 4521 Spring Grove Ave, Cincinnati, OH 45232. Visitation is at 10 a.m. In lieu of flowers, donations are appreciated to: Constella for Kids Outreach (constellaarts.com/outreach); Concert Nova Outreach (concertnova.com/nextgen) or My Cincinnati (Music for Youth in Cincinnati) (mycincinnatiorchestra.org). 1n 1999 Mary Ellyn and I were part of a cultural and civic delegation to Cincinnati’s sister city, Munich, Germany. Together we visited numerous arts organizations — musical, visual and theatrical. She was enthusiastic about all we did, always eager to do one more interview. I’m glad I had that chance to get to know her better. She played an important role in advancing Cincinnati’s cultural scene. 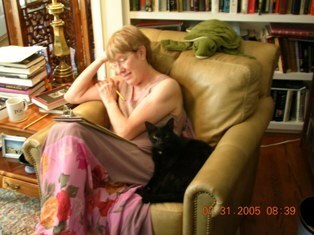 ConcertoNet.com readers and team mourn the passing of Mary Ellyn Hutton, one of our best writers. She was such a joy to work with. Our most sincere condolences to her family and friends.